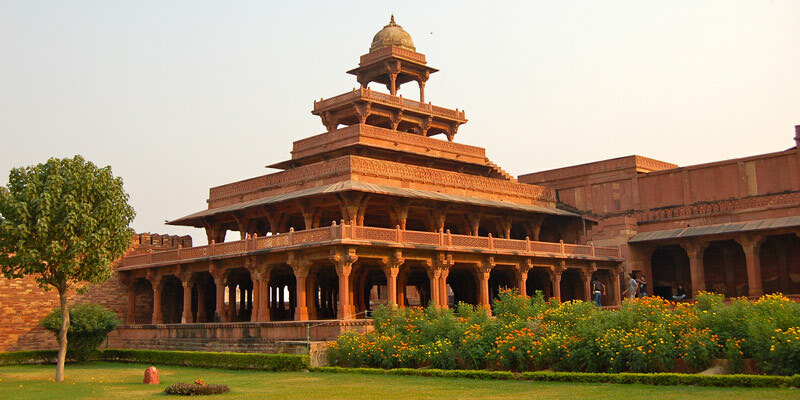 Moti Doongri in Jaipur is a small palace which is an imitation of a Scottish castle in Rajasthan. 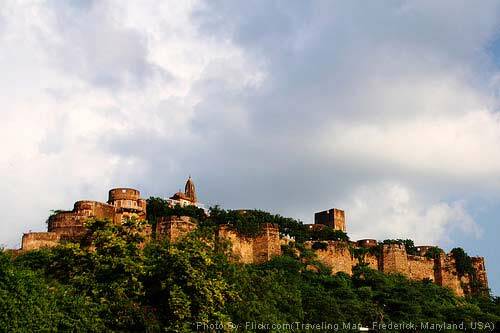 This fort was once occupied by Maharaja Madho Singh’s son who was restrained here, it is also known for a while home to Maharani Gayatri Devi. Afterwards, it was used as the venue for his innumerable parties attended by the top socialites of his times. The entry is prohibited in the area where Maharani Gayatri Devi used to reside. At the foot of Moti Dungri fort is the Birla Temple.